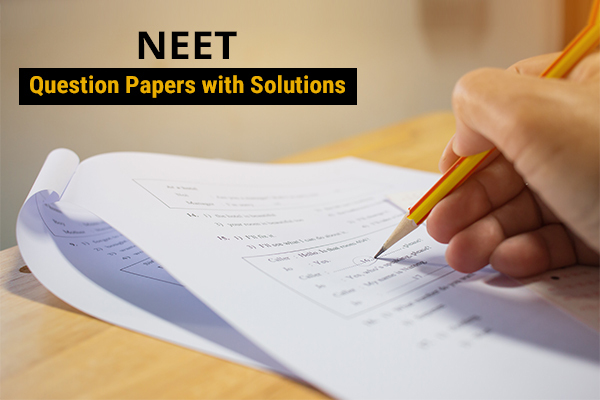 It’s the dream of many students to crack the NEET entrance exam in a single go. We comprehend that it is extremely distressing when you bomb in your first attempt which is totally ok. Don’t be tensed with your result, after all, it’s a huge competition. 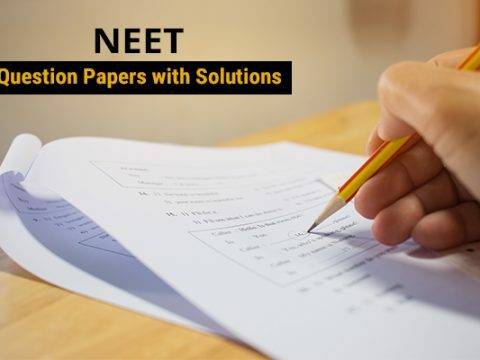 Lakhs of candidates appear NEET exam and amidst them, sometimes, it becomes difficult to give your best in the first attempt. But everyone gets the second chance to prove their potential and accomplish their goal. 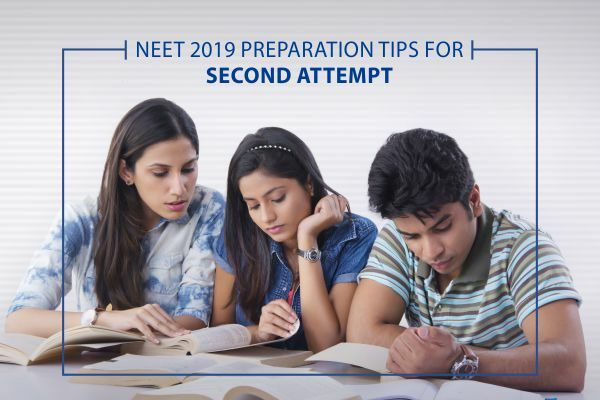 Below provided are a few tips for your NEET exam, second attempt preparation. 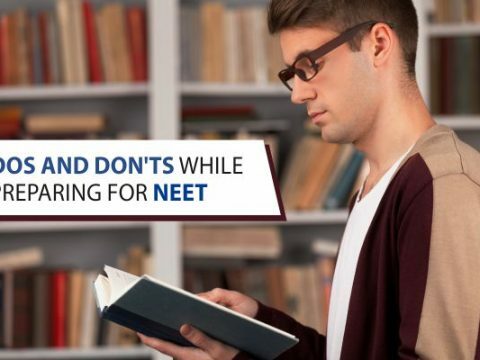 Make a point to pursue these tips to benefit as much as possible from your drop year and get a good rank in the national level medical entrance exam. 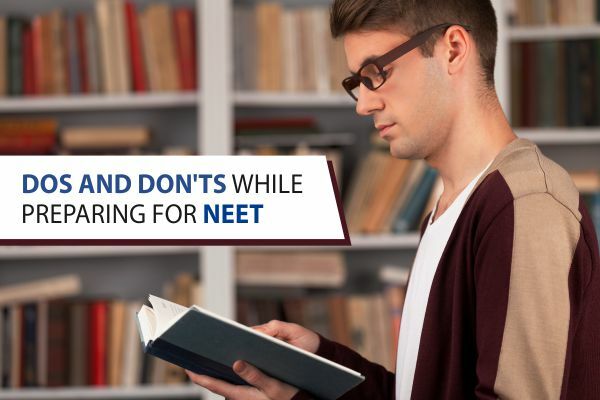 This is the first & foremost thing to consider before you start your NEET preparations. Start analyzing your previous year’s NEET scores to judge where you stand. Also, it will help you work on your weak areas over the span of time. With this, you will be shown a mirror to your study plan and preparation with regards to study material. Comfort and peace of mind are foremost to getting ready for any competitive exam. The only way you can concentrate on your studies is when you have basic errands sorted. 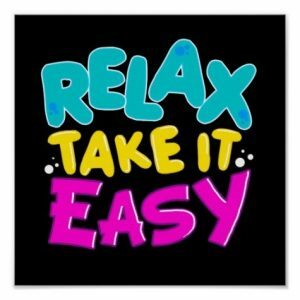 So, we suggest staying close/at home to let go of those worries. Make the best use of the internet by watching videos related to your syllabus. You can also join live interactive classes which in some way help you avoid wasting hours on the day by day drive. A proper, well-planned routine can take you places, particularly with regards to cracking the national level competitive exam like NEET. Your routine should involve revision time and an effective timetable too. Try to breakdown the syllabus and follow the same to complete your preparation in time. Practice is the key to success. Yes, it always helps. Start practicing more numbers of questions this will help you in your next attempt. When you practice, you build a strong foundation and strengthen your concepts hand in hand. A well-established proverb says, “Kill two birds with one stone”. So, start solving as many questions as you can and attempt different online mock tests, sample papers, previous years’ question paper and question banks. Studying continuously for 14-15 hours doesn’t mean that you are using your time and abilities well. At this stage, you should now strive to study smart. Your teachers can guide you the best on how you can save yourself from getting exhausted too soon. Like if you are reading the same thing again and again, and are still unable to comprehend the idea, go for some video tutorials. Listening and watching the same will help you grasp the concept effectively and you will engage yourself in a quality study. After appearing mock tests analyze your score. If it’s up to the mark, it means you are going great and if it’s not then DO NOT STRESS. These are just adding on to your preparation. So don’t lose hope rather choose to be brave enough to find your mistakes and improve yourself. That’s it. So, without wasting your time, start your preparation and get ready to ace the exam.